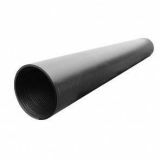 Here at Drainage Superstore we are confident that we have everything you need for your latest drainage project. 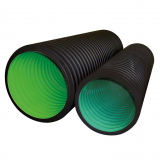 We have a selection of the best large diameter drainage pipes for you to choose from, from 750 to 1050mm and in lengths of 6m – which means a reduced joint frequency, minimising the possibility for leakages. 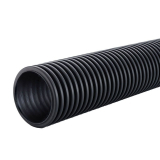 Twinwall drainage pipes are designed with a smooth inner bore, and a ridged outer layer. 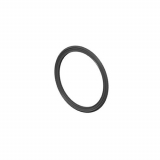 The smooth inner ensures that flow rates are high, to prevent build up or flooding, whilst the ridged outer layer ensures that the pipe is able to withstand large compressive pressures without being damaged. Choose between perforated twinwall pipes, which allow water to percolate into the pipe from above, or unperforated pipes which act to transport surface water to a watercourse, soakaway or storm drain. Structured wall pipes are made from HDPE, as are twinwall pipes, but has a single structured wall. The benefits of Weholite structured wall pipes are that they are incredibly lightweight, which is of great importance in large diameter drainage pipes, are flexible in a range of weather conditions, and is really easy to install in a range of situations.